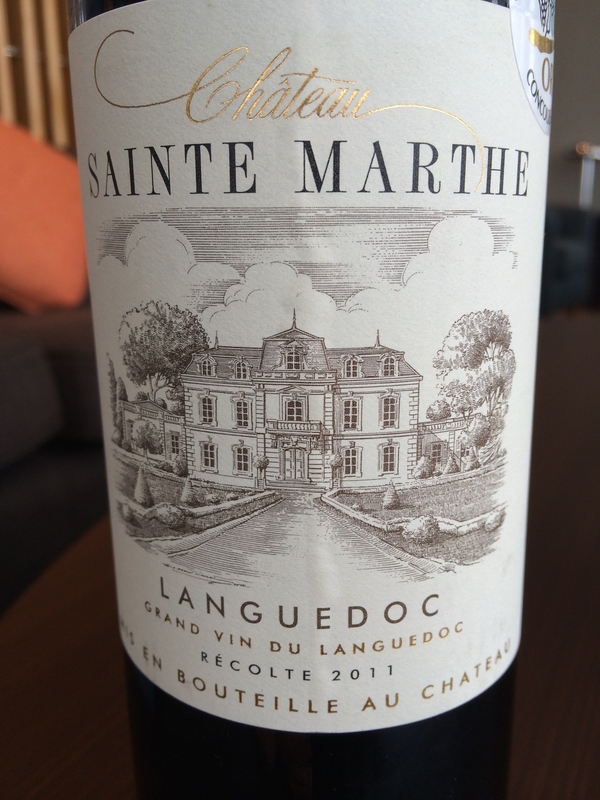 I picked this Languedoc blend up for about $9 for a casual drink with the boys. I knew nothing about it except its origin and vintage. I guessed at the blend, 50% Syrah with the rest being Grenache and Mourverdre. I initially got some red cherries on the nose which later turned somewhat oxidized. A certain phenolic component also came through after the bottle had been open for a while. On the initial palate I was rewarded with straightforward flavors of kirsch, red currants and a rubber component akin to car tires (kinda weird, I know). The structure of this wine is very basic and meant for easy, short-term drinking with very little tannins but decent acidity. The wine took on another dimension as I mentioned with some air time, it became more rustic with that oxidizing nose which did not really bother me. I have another bottle which I will try, reporting back with any major deviations. I would think this wine is a solid 83 points and 2 stars in my book. It’s hard to find decent wine for under $10, but this bottle should do in a pinch, even with its mid-bottle morphing. Salut….